Speak Out! 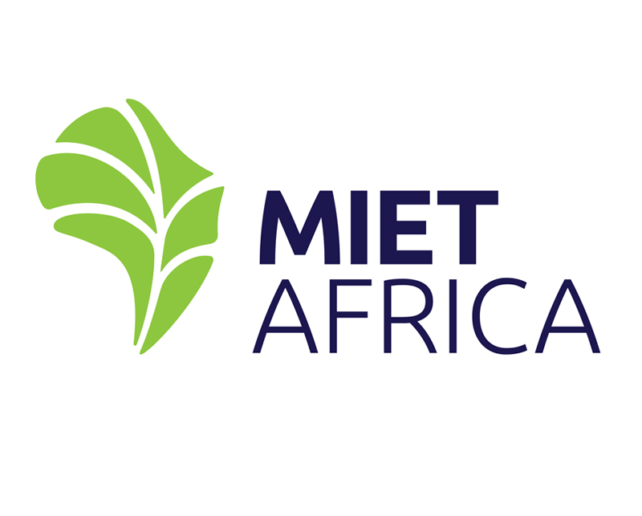 is a key intervention currently being implemented by MIET AFRICA in four Member States: DRC, Mozambique, Swaziland and Zambia, and which is being funded by AusAID. Resources for the project’s sexual abuse workshops have recently been produced in three languages, and include posters, parent and teacher booklets. Congratulations to SADC CSTL Swaziland where the workshops have already been conducted with resounding success! The two CSTL master trainers, Ms Sthembile Mbingo and Ms Lungile Seyama, were interviewed recently on the Swazi TV Breakfast Show where they talked about the CSTL programme, as well as the awareness days that are being held around sexual harassment and violence. They reported that the interview was great, particularly because they had a national platform from which to urge the nation to ensure that all children are protected from all forms of abuse. “The awareness campaign has opened children’s minds and we are getting reports of all sorts of abuse.